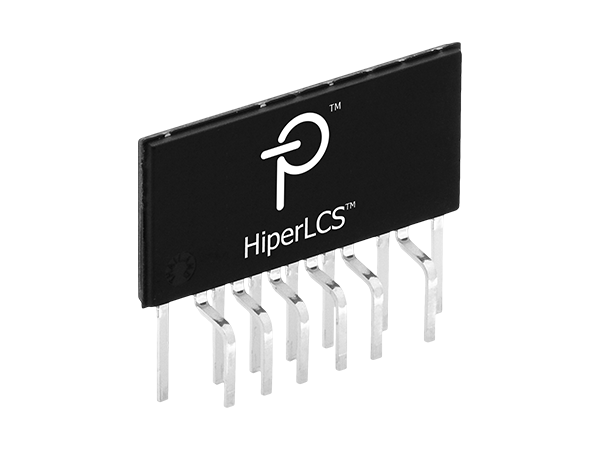 The HiperLCS IC is an integrated LLC power stage incorporating a multi-function controller, high-side and low-side gate drivers, plus two power MOSFETs in a half-bridge configuration. 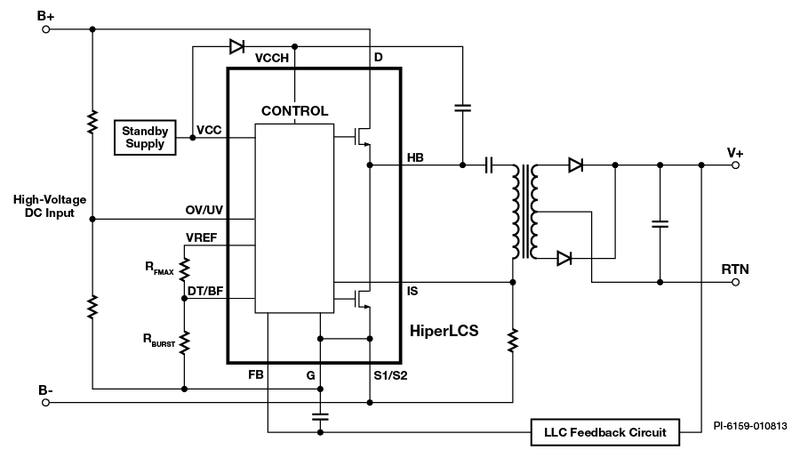 Figure 1 (above) shows a simplified schematic of a HiperLCS based power stage where the LLC resonant inductor is integrated into the transformer. Maximum practical power is the power the part can deliver when properly mounted to a heat sink and a maximum heat sink temperature of 90 °C.